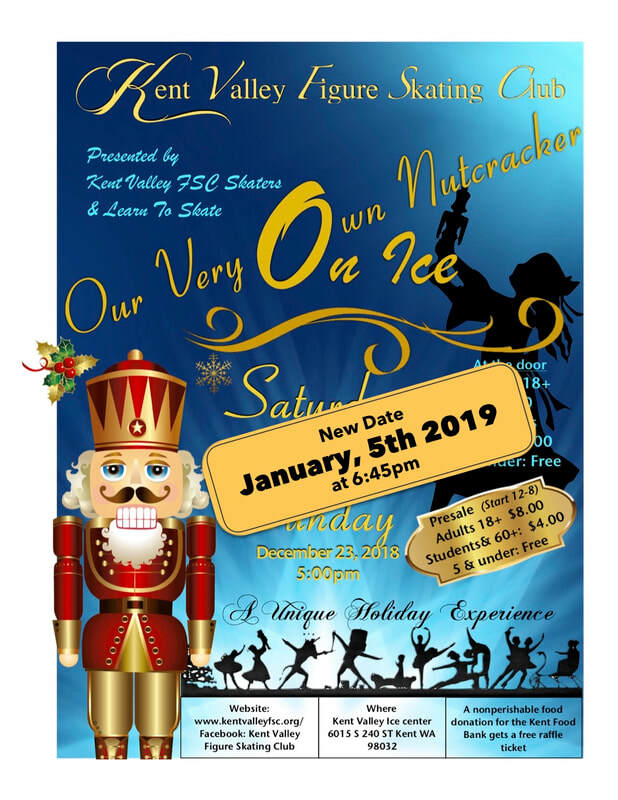 Rescheduled date "Nutcracker on Ice"
Come see skaters of all levels and ages perform our very own version of the classic Nutcracker show on ice! 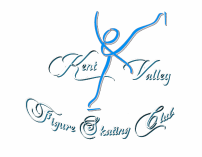 Invite your family and friends to come enjoy this holiday classic, updated and personalized to incorporate our Kent Valley Figure Skaters! Click on the icon and proceed!